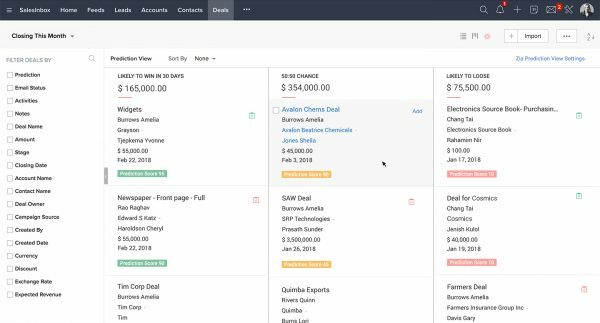 Popular business platform Zoho is aiming to make its CRM offering more attractive to sales teams with the launch of a new AI powered conversational interface. Zia Voice adds speech and chat capabilities to Zia, Zoho's AI-powered sales assistant. Zia can now also predict deal closures and analyze email sentiment. Zia is able to answer questions on everyday CRM information like new leads created, average deal revenue, or even monthly forecasts and converses with salespeople via simple chat and voice messages. It’s able to analyze interaction patterns and the progress of a lead or deal in the pipeline, and suggests the probability of its closure. Incoming email is analyzed to discover the relevant positive or negative sentiment. This helps salespeople identify critical emails and address them first. Zia also gives salespeople real-time updates about when they are most likely to reach their prospects. This increases their chances of connecting with leads and reduces the time spent on unanswered calls. "We are delivering the first conversational AI for CRM, with Zia Voice" says Sridhar Iyengar, head of Europe at Zoho. 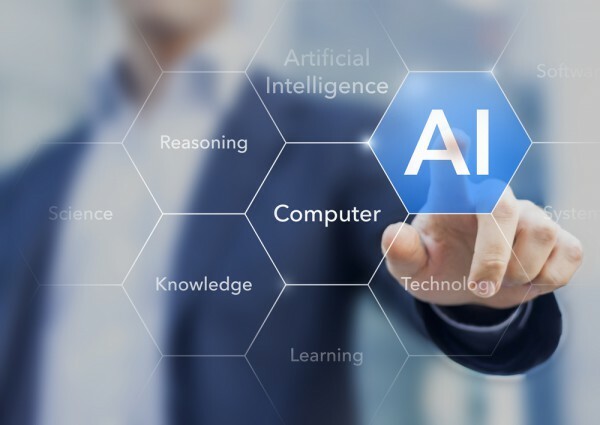 "Zia's enhanced AI capabilities will now help salespeople sell smarter, with contextual assistance and access customer information through a powerful voice and chat interface." In addition Zoho is launching a customization platform called Catalyst. This includes a mobile SDK which helps companies design and build custom mobile apps based on their own work roles or needs. Apps can then be distributed via a mobile device manager. Catalyst enables enterprises to use Zoho's infrastructure to run code without having to worry about physical hardware or servers. Zoho CRM users can also integrate their account with third-party services using serverless components and save on managing web servers. You can find more information about the latest release on the Zoho website.